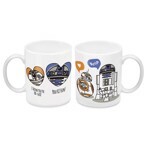 Can droids love? 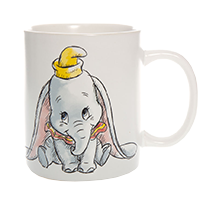 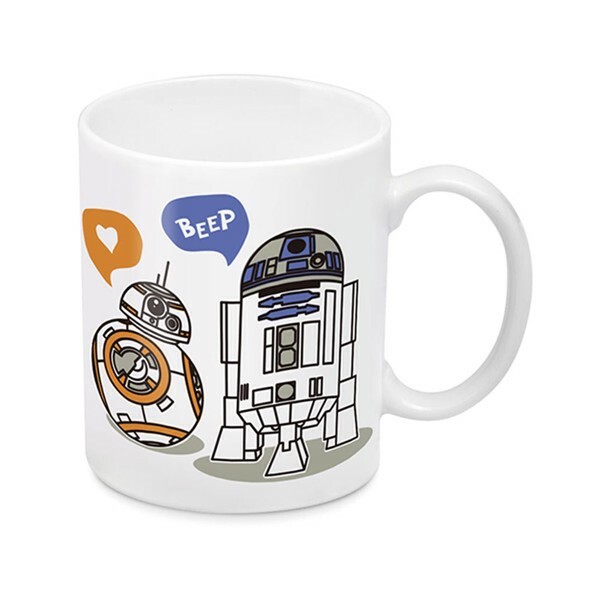 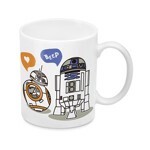 We think they can, and with this adorable Star Wars mug, you can see how much R2D2 and BB8 appreciate eachother! 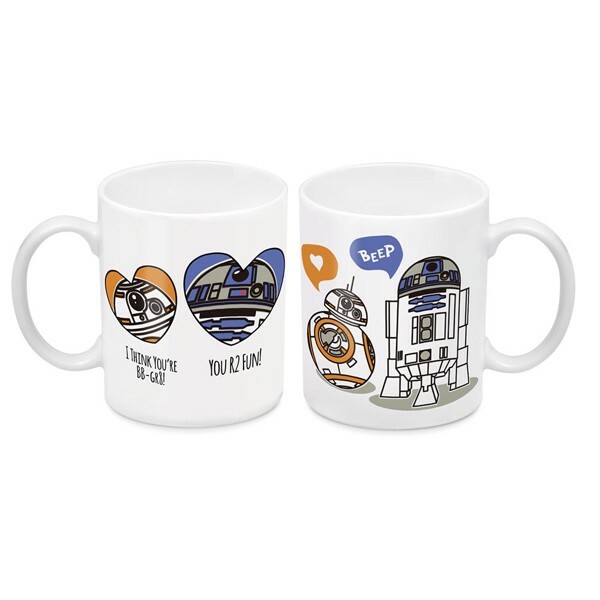 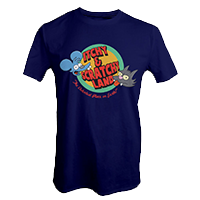 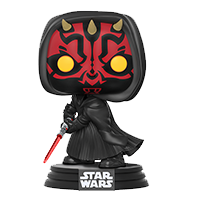 Give this to that special astromech droid in your life, or that special someone, either one works!